FERC has a list of tasks to complete for the Energy Transfer Partners LP (NYSE: ETP) before the Rover natural gas pipeline can enter service. 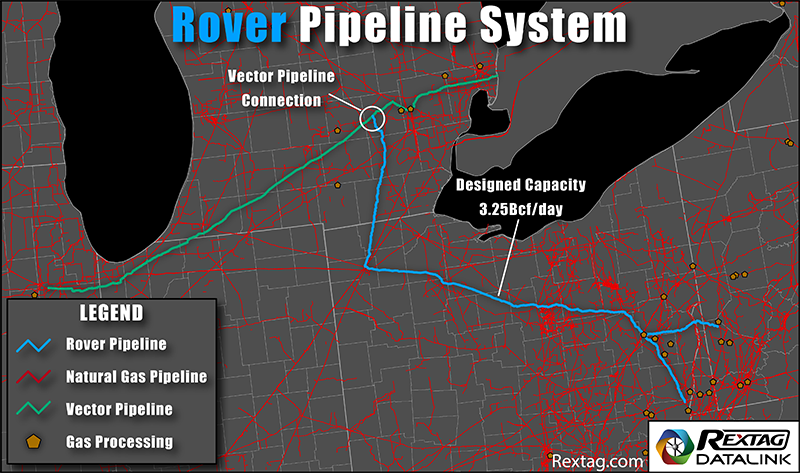 ETP expects the first phase of Rover to enter service in late July with the second phase by Nov. 1. There have been warnings, however, have said that an order by the U.S. Federal Energy Regulatory Commission (FERC) on May 10 banning ETP from new horizontal directional drilling under waterways and roads after a spill in Ohio could cause delays. ETP spilled about two million gallons of drilling fluid, a clay and water mix, into Tuscarawas River wetlands in Ohio in April.